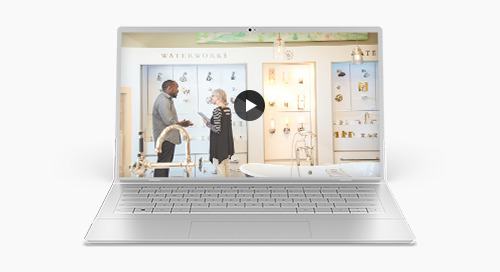 This report will tell you how to create a business case, how to plan and where to start in creating better customer engagement. 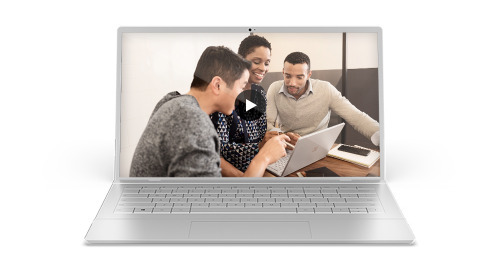 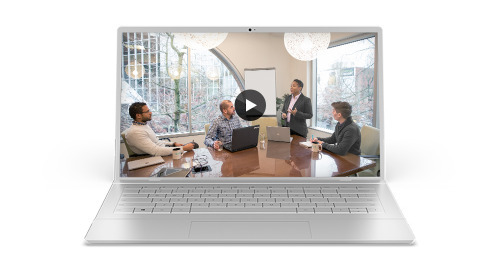 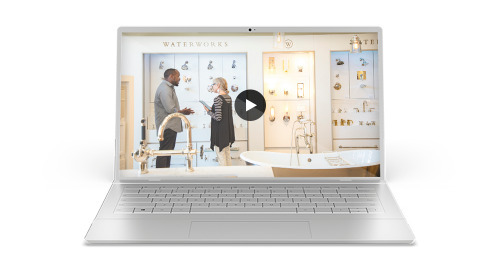 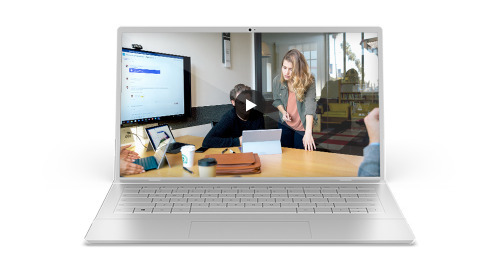 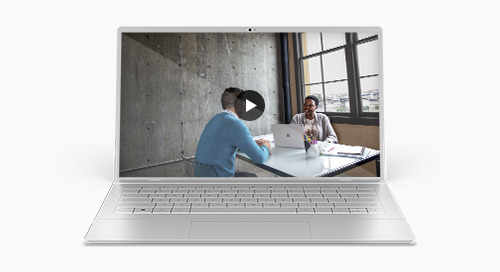 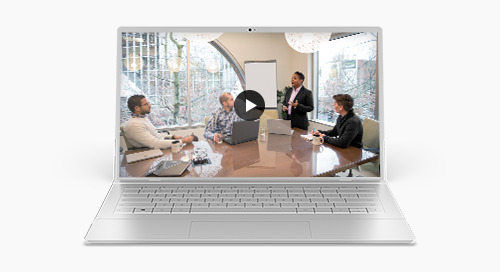 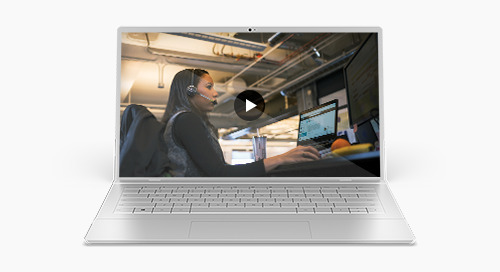 Watch this on-demand webinar with Forrester Research and Microsoft to learn how to bridge the gap between your sales and marketing teams with Microsoft Dynamics 365 for Marketing and Adobe Marketing. 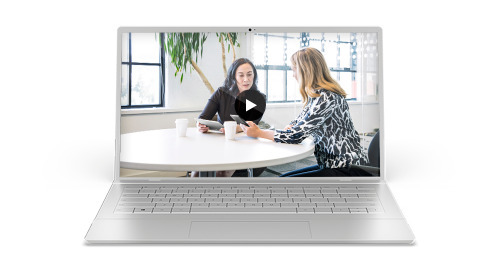 Ray Wang, Principal Analyst, Founder, and Chairman of Constellation Research, explains why digital transformation must be every organization’s immediate focus and imperative. Watch this webinar, featuring SiriusDecisions, to learn the role of ABM and how to provide a comprehensive demand strategy.